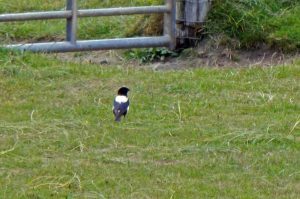 TIREE: Update re. Rosy Starling – now 2 birds at east the east end of Traigh Bhi, Balephuil last night – the long-staying rather pale presumed female plus a much pinker-bodied bird (John Bowler). MID-ARGYLL: No sign of the Rosy Starling in Kilmichael Glen this morning. 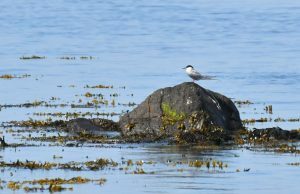 KINTYRE: Eddie Maguire managed to photograph a possible Roseate Tern at the Machrihanish SBO – it arrived at 15:00 hrs. Hopefully better photos tomorrow. ROSEATE TERN candidate – MSBO, Kintyre 24th Jul (Eddie Maguire). 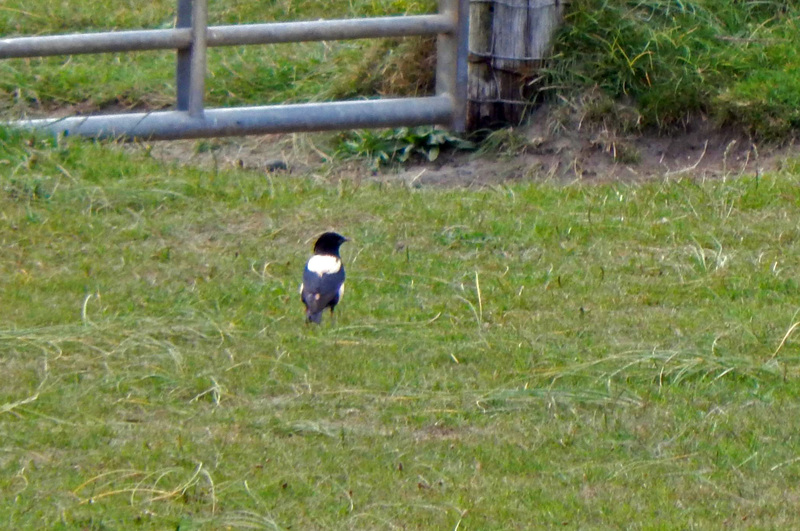 ROSY STARLING – Traigh Bhi, Tiree 23rd Jul (John Bowler).